This week on the show we’re talking 2000! It’s Y2K all over again! 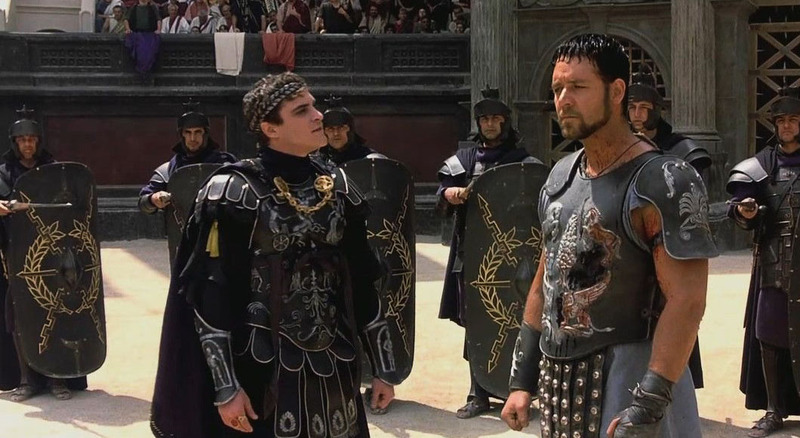 Join the panel (Phil Brown, Morgan Jarvis, Erin Rizok, Courtney Small and Norm Wilner) as they determine if Gladiator has what it takes to retain it’s best picture title in 2015.